Austin NYE VIP Tickets are available with food tickets and hookah, complete access to both clubs. 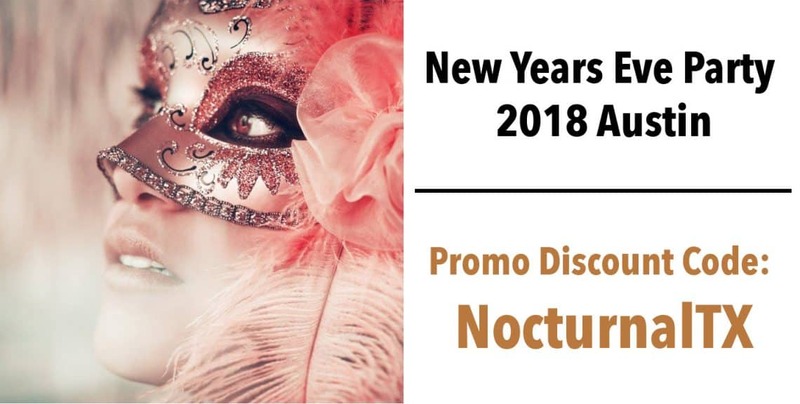 Get promotional discount ticket, promo code discount tickets, Austin nye discount promo code ticket discount, and more. Austin NYE Bottle Service is available with table service tickets listed above. Get your wristbands and VIP passes. Bottle service and hookah will be served all night at this posh, exclusive Austin nye party. 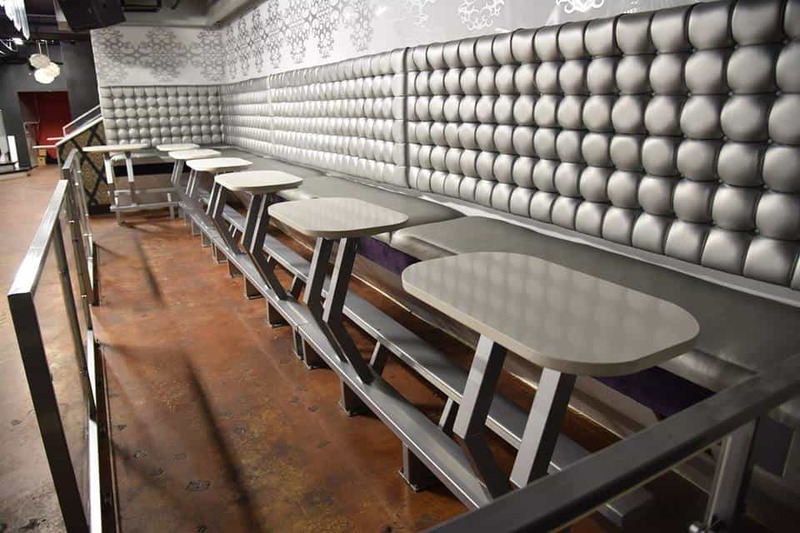 21+ NYE Party will be held at The Vault & Geisha in downtown Austin. 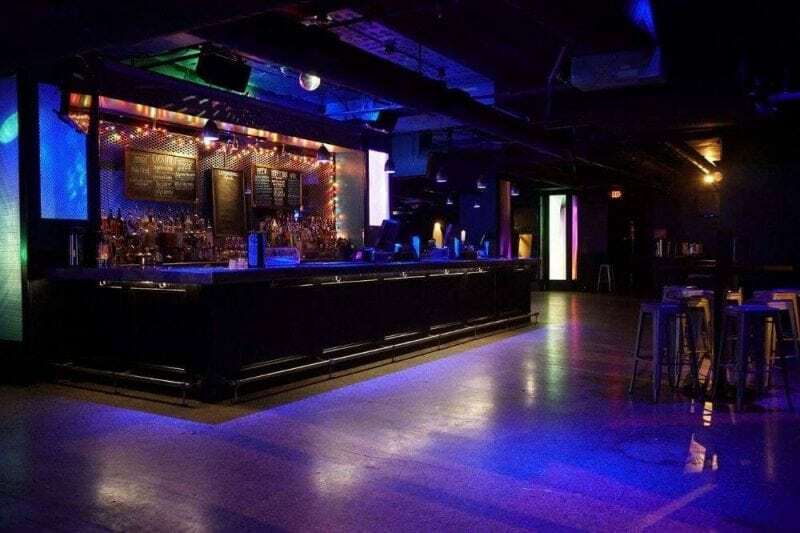 These clubs are new, get your VIP tickets, general admission passes, bottle service, food, catering, nye 2018. 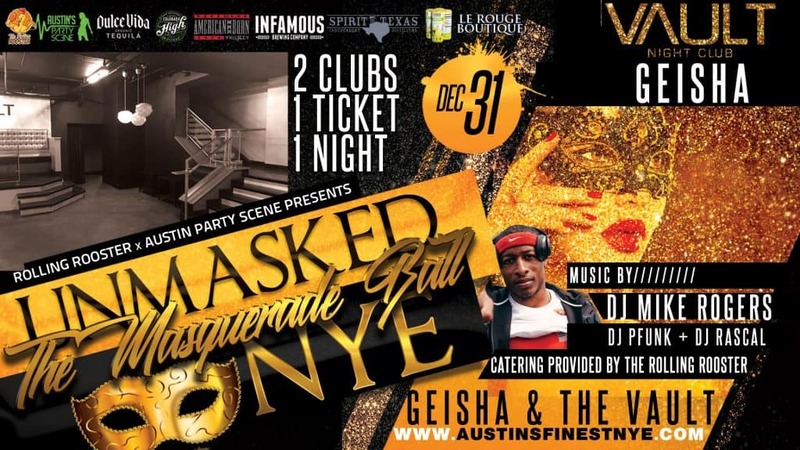 Things to do Austin NYE 2018 will be the Austin Finest NYE party 2018 where there will be bottle service, hookah, vip passes, dj lineup, food tickets, general admission to both clubs and more.